Imagine the choice you have, a brand new home, just the way you want it, or a 26 year old home with brown and yellow carpet and matching wallpaper, with the wrong number of bedrooms and smelling musty, for a similar price to a new home? Process too hard – where do I start when considering building? 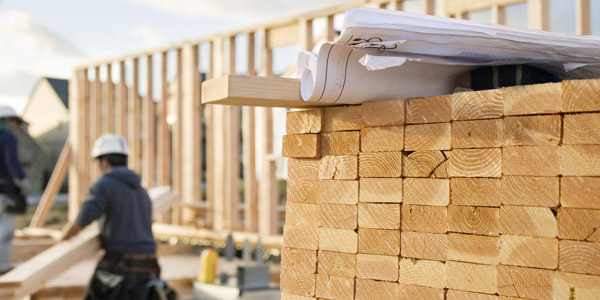 NewBuild, with its almost two decades of experience in residential construction lending, has financed many thousands of builds across New Zealand. We have developed this guide to help you through the process so that you can enjoy the benefits of owning a brand new home. A resource centre full of valuable information, advice and guidance. Residential construction finance made easy with NewBuild. A secure on-line loan application process.